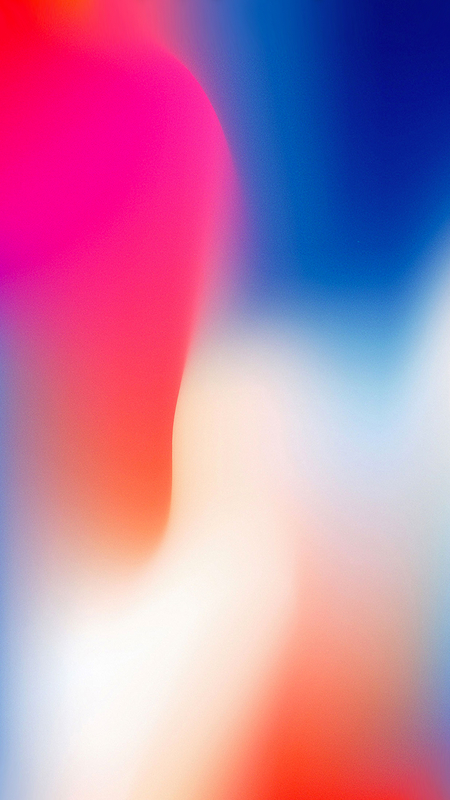 Apple will unveil iOS 13 at WWDC in June, and 9to5Mac‘s Guilherme Rambo has shared new details about what to expect. 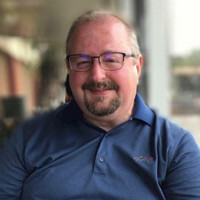 Rambo’s report references the ever-popular “sources familiar with the matter,” as well as information from developer Steve Troughton-Smith. 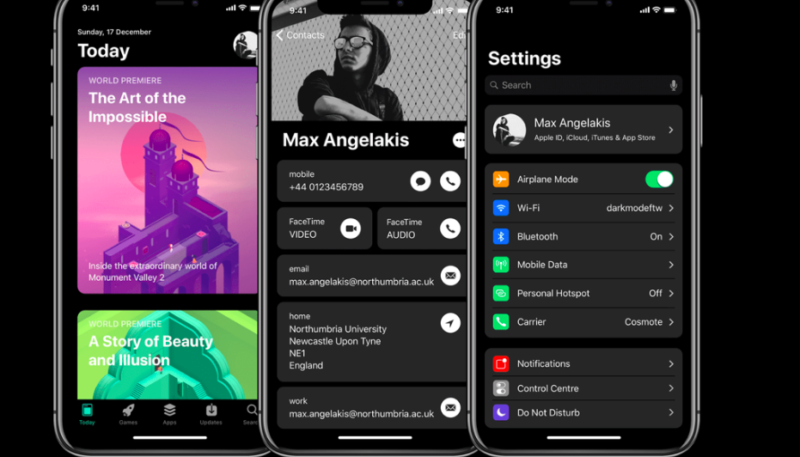 The much-anticipate system-wide Dark Mode is expected to hit the iPhone and iPad with the release of iOS 13. The mode will be enabled in Settings, and will offer a high contrast version much like what’s already available on the Mac. iPad apps that also run on the Mac using Marzipan will take advantage of the Dark Mode on both systems. Improved iPad multitasking will also be a part of iOS 13, offering support support for multiple windows and stackable cards in apps. The new operating system is also said to feature a less obtrusive new volume HUD. A new undo gesture will be available on iPads, in addition to the usual shake-to-undo method. The report says a new gesture will be initiated with a three-finger tap on the keyboard area, and the user can then slide left or right to undo and redo actions interactively. Also expected are a redesigned Reminders app, improved “Hey Siri” rejection of common ambient noises, and much more. Other new features are said to include Safari on the iPad automatically requesting desktop versions of websites when necessary, the Mail app’s organizing of messages into searchable categories, and a Mail “read later” queue. Font management is also expected to improve. As usual, we won’t know exactly what’s in store in iOS 13 until June, but the 9to5Mac article gives us an interesting peek at what could be included.